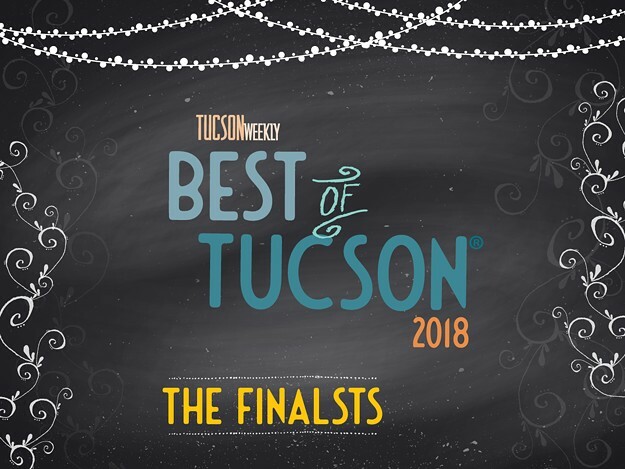 Well, well, well...much to my surprise, I am indeed a finialist for BEST ARTIST in the Tucson Weekly's BEST OF TUCSON 2018! PLEASE take a moment to VOTE online! I'd TOTALLY APPRECIATE it!